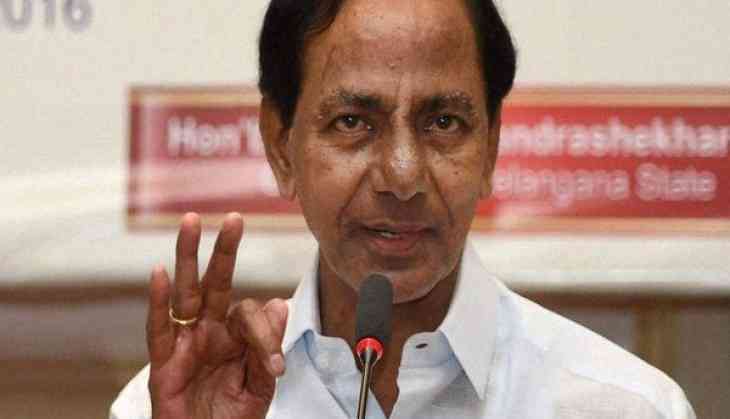 Telangana Chief Minister K. Chandrashekhar Rao on Friday decided to form a new Parakala revenue division in Warangal rural district of Telangana. The Chief Minister signed on the file pertaining to this decision on Friday, a statement said. The new Parakala division will be formed with Parakala, Atmakur, Sayampet, Damera and Nadikudi mandals.